Prostate cancer - to treat or not to treat? Prostate cancer – to treat or not to treat? It is becoming more and more evident that not all men diagnosed with prostate cancer need treatment. There is no doubt that in the past many men were treated for cancers that would almost certainly not have killed them and may well have never caused them any problems. It is very difficult however to decide which cancers may become more aggressive and which will not. 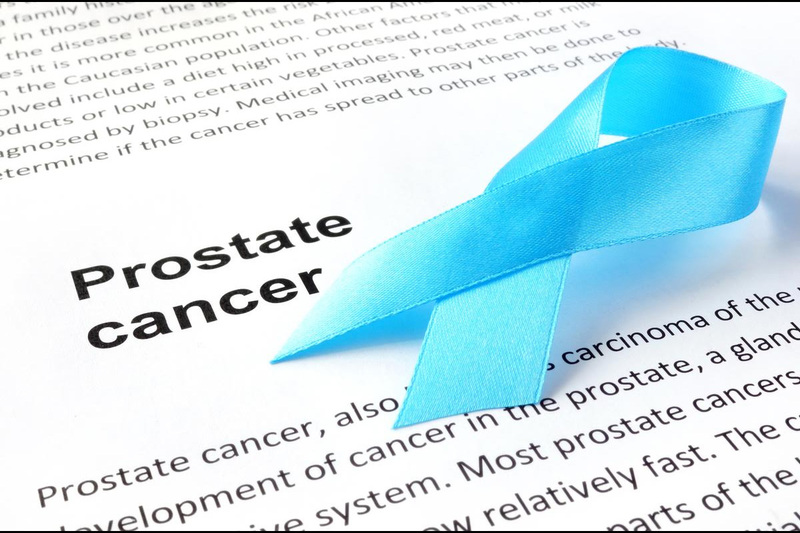 More recently there has become a very well defined set of parameters relating to prostate cancer that would indicate a very low likelihood of any future problems associated with the cancer. Some of these indicators include a low Gleason grade of cancer as well as a low volume of the cancer detected on biopsy. These are generally the cancers that are not detected on MRI scanning which only adds somewhat to the degree of confusion about the investigations for prostate cancer. In very general terms, low grade, low volume prostate cancers would not require treatment, and certainly not urgent treatment. In fact, there are only very few prostate cancers that ever require urgent treatment of any type and in most cases there is ample time to discuss at length various treatment options with your Urologist. If often takes men with low grade, low volume prostate cancer a long time to understand that they may not in fact require treatment despite a diagnosis of cancer. We know that prostate cancers usually do not behave like other cancers and grow very slowly. Of course there is no guarantee that a low grade, low volume cancer will not progress and careful monitoring is obviously required and again there are many programs and regimens that we use to ensure we do not miss the boat if a cancer does progress. It seems that the more knowledge and understanding we have about prostate cancer, the more questions are raised about the best way to manage it. Many new treatments that you may read about in the press are generally not available as routine therapies but are more investigational and are being used only in the setting of a clinical trial. The main stay of treatment for prostate cancer, should it require treatment, is still surgery or radiotherapy. Active surveillance is however also being used more and more often and a man should never fell that he is being rushed into treatment. Should I treat my Kidney stones? We have been providing dedicated care to our patients at St Vincent’s and Sydney’s inner and outer west since 2000.